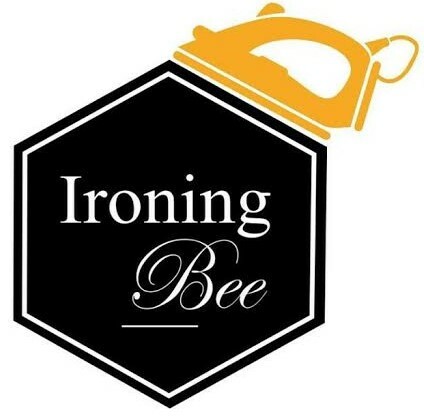 We are a family run business situated in Oldbury, West Midlands, offering a professional ironing service. With over 7 years experience within this industry, we are delighted to bring you our affordable, reliable ironing Service. We are home based, working in a smoke free, clean enviroment.